No Modern Sonic Licensing Rights to be Issued in 2016? 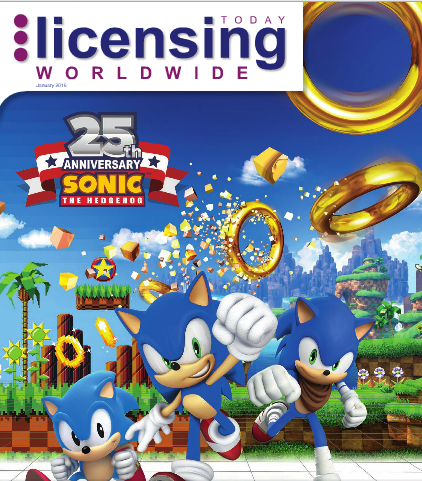 So the latest issue of Licensing Today Worldwide has a rather nice surprise on the cover, it’s Sonic! Inside the issue there is a two page interview with Jason Rice, Sega’s Director of Brand Licensing for EMEA. Despite this, most of the information is already known, except for one really odd detail. 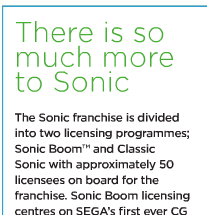 That being, the Sonic franchise is divided into two licensing programmes; Sonic Boom and Classic Sonic. Wait…. what about Modern Sonic? Well… that’s the thing, Modern Sonic is not mentioned at all anywhere in the article. Stranger still is that when you look at the imagery used in the article, it’s just Classic and Boom, whilst Modern Sonic is present, it’s just in a group shot showing how Sonic’s design has changed over the years. Now the article is for the 25th/2016 celebrations, so it’s likely that Sega are just putting the Modern Sonic license on hiatus for a while. 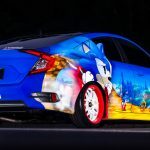 But this is really interesting, we’ve speculated for a while that the 25th anniversary would be a Classic focused affair, with several companies confirming they’re making Classic themed products, but it’s never been stated that the Modern Sonic license isn’t being issued for the 25th? 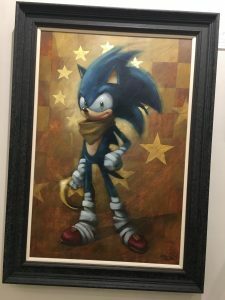 Given how Modern Sonic appears on the cover and Sega have been using him in their promotional material, odds are he’s not been axed or is now just classic Sonic, even if that’s how the article initially reads, but it’s beginning to look a lot like there won’t be any Modern Sonic merchandise produced for the 25th anniversary, unless the Classic Sonic License now includes Modern Sonic? 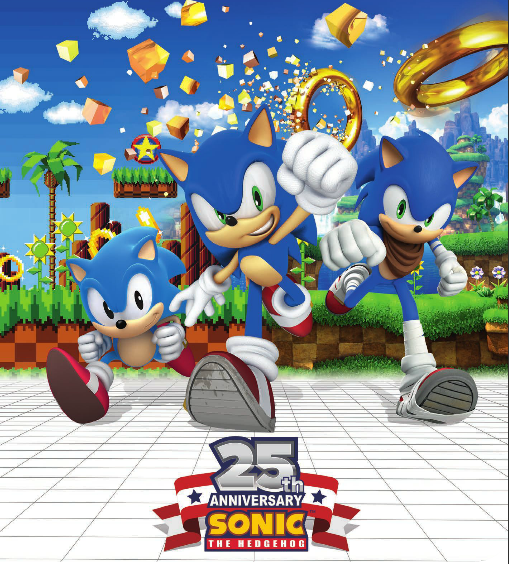 In the newest issue of ToyWorld Magazine, Sega have posted a new advert for Sonic’s 25th featuring Classic, Modern and Boom Sonic together along with another version of the 25th anniversary logo. The advert is there to advertise licensing enquiries so don’t jump to conclusions just yet about this being Sonic Generations 2 or some other big clue as to a new game announcement, even though it’s very tempting. However, in the same issue there are also a bunch of details about Sega’s 2016 plans including one or two details which we didn’t yet know, and one or two interesting choices of words which I know some people are going to go crazy at, you can decide for yourself if that’s the good or bad crazy. 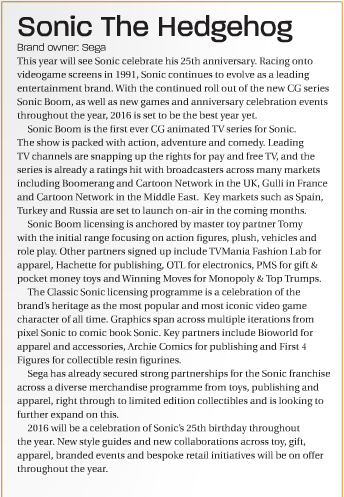 Most of the information is already known, again Boom the TV show is doing very well with plans to expand into Russia, Spain and Turkey in the near future, as well as more partners joining the Sonic Boom toy/merchandise line. However the more interesting part is that the ‘Classic Sonic’ is described as ‘Pixel Sonic’ and Archies Sonic is now ‘Comic Book Sonic.’ However I wouldn’t take those definitions too seriously since this is information for people who are not too familiar with the brand. 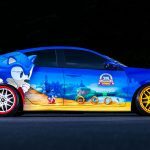 Bioworld, Archie Comics and First 4 Figures are all named as being brands who will be supporting the 25th anniversary, products include, toys, publishing, clothing and even ‘limited edition collectibles’ and Sega are looking to expand on this list. Now for the VERY interesting part. 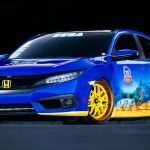 The final part of the article states the following. 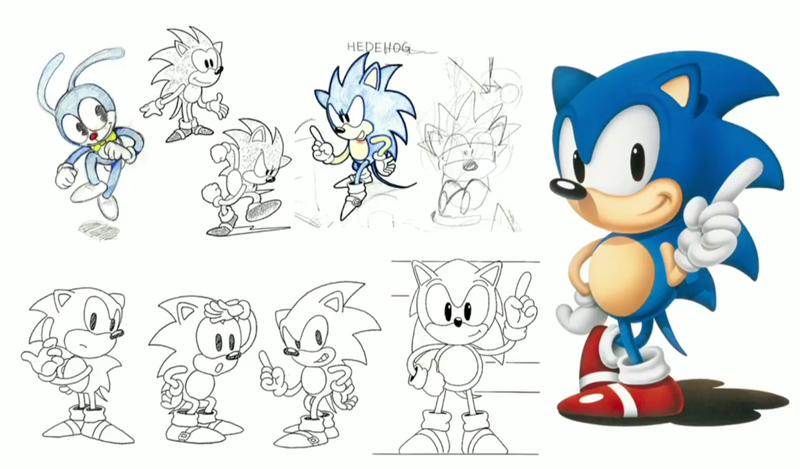 2016 will be a a celebration of Sonic’s 25th birthday throughout the year. New Style Guides and new collaborations across toy, gift apparel, branded events and bespoke retail events initiatives will be on offer throughout the year. The first significant detail is that the whole year will be a celebration, not just the summer or when a game is due out, so at any time Sega could announce something. What is a style guide? In this context, it means one of two things, the most likely thing, is that Sega are going to be ensuring that all Sonic merch for the 25th anniversary follows a set pattern, so all merchandise packaging looks similar, it helps customers identify the product and allows for a set standard. You can see the 2014 style guide on TSS as it happens. Now… and this is less likely, it may also mean that some characters have had some minor or major (major is unlikely) design changes, it might be very subtle, but noticeable. The second thing is branded events, could this mean the return of Sonic Boom for the US and Summer of Sonic for the UK? Or even the day Sonic decided to go to Mercedes Benz World a few years ago.